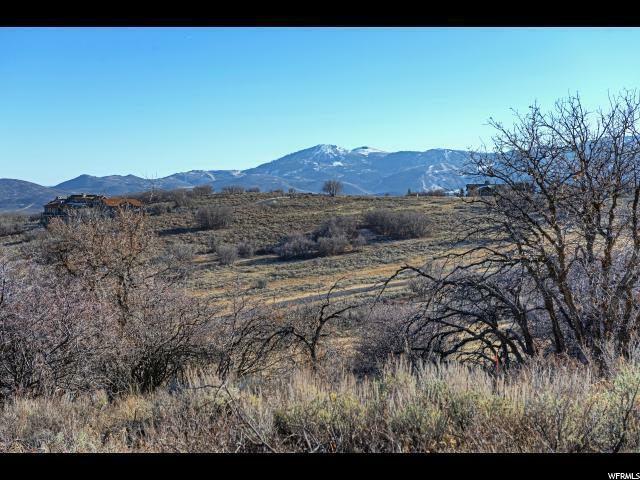 10.51 Acre Park City Equestrian Property! 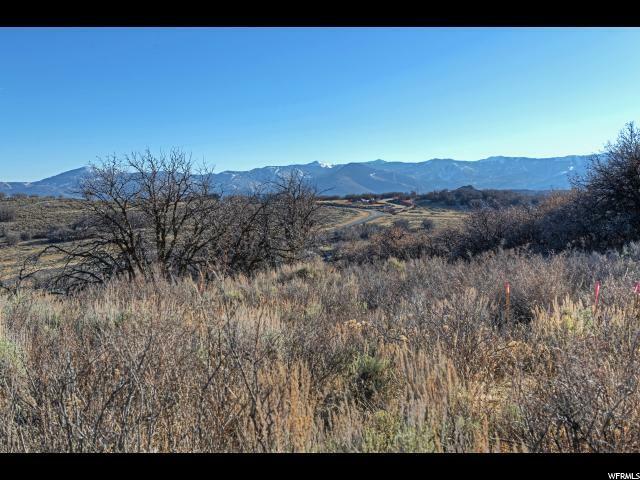 Enjoy one of the few Preserve equestrian properties for your future home. The building site is perfect for building: level and with amazing views to the south. If you choose the have horses, the equestrian site is also level and cleared of trees. 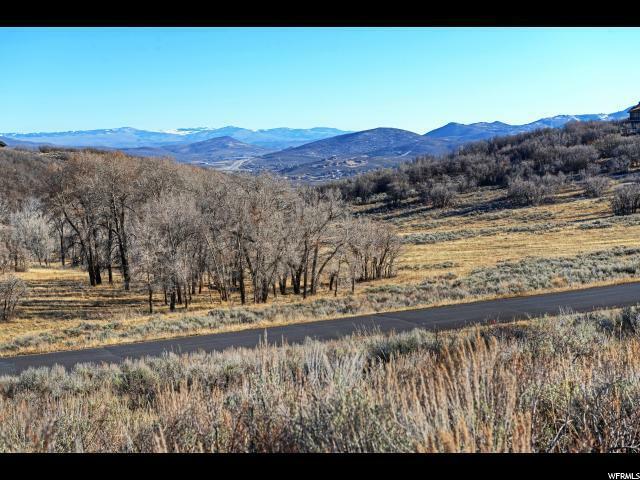 This is an outstanding Park City property at approximately 10.5 acres, close to skiing, town conveniences, the airport and much more. The Preserve is an amazingly beautiful gated community with miles of trails for hiking, biking and horseback riding. 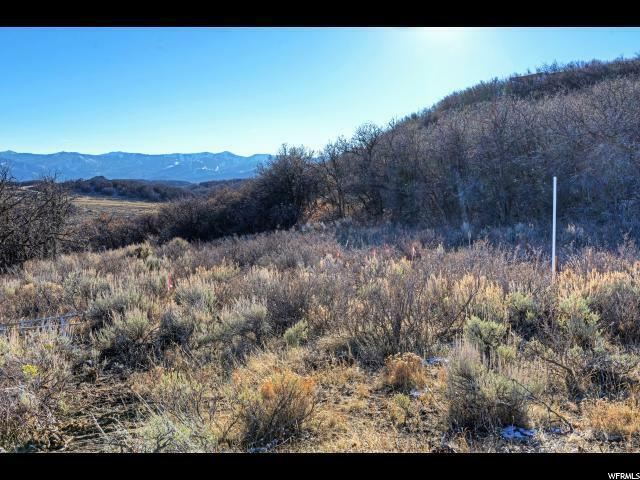 For Park City, this sublime homesite can be yours and its hard to find an equestrian property of this size available for sale within the Park City School district. The owner has approved plans up to the point of a pulling a building permit.